Food waste is a major problem in the US. Studies show that around 40% of all food produced in the US gets wasted at some point in the food chain. According to the EPA, food waste is the second largest category of municipal solid waste sent to landfills, accounting for 18% of their waste stream. 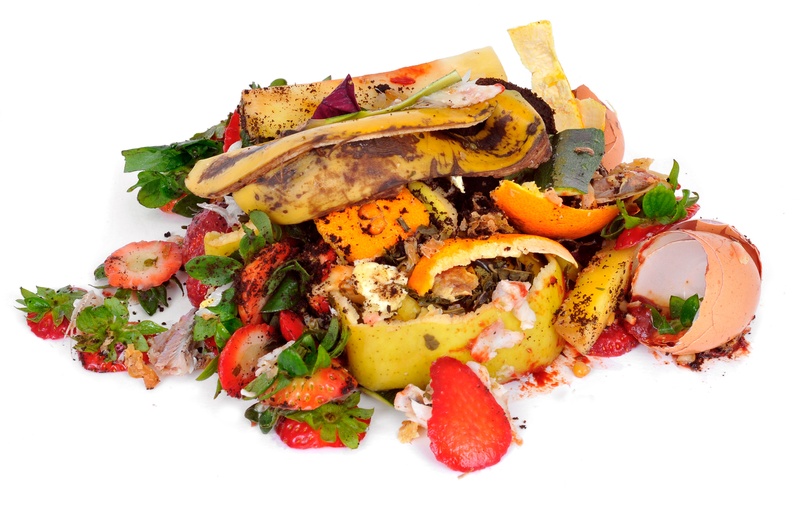 Left to decompose in landfills, food waste creates methane gas, a lethal greenhouse gas that contributes to climate change and global warming. EPA has found that, pound for pound, the comparative impact of methane gas on climate change is more than 25 times greater than carbon dioxide.